Need some space to spread out? This home sits on 8 acres, down a 1 mile dirt road. If you are looking for privacy, you have found it. The home has been recently updated to include new kitchen and new master bathroom suite with jetted tub, new flooring and many new windows and doors. 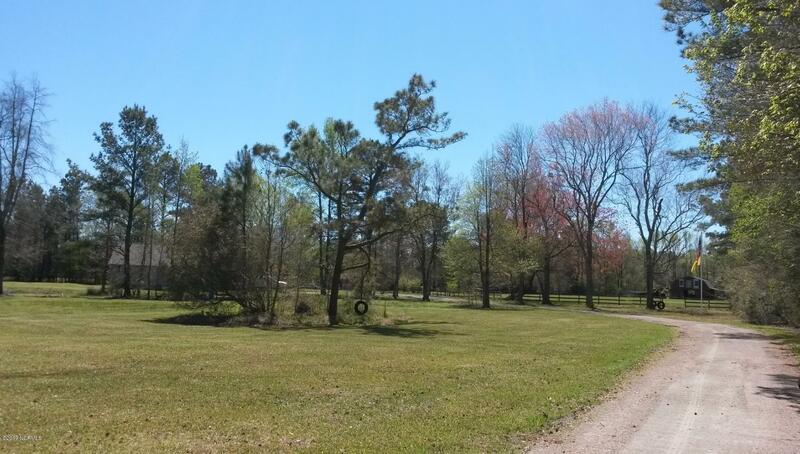 Located on the property is a barn,fencing and your own private pond stocked with fish. Call me today to schedule a showing. Seller needs 2 hr notice for showings.